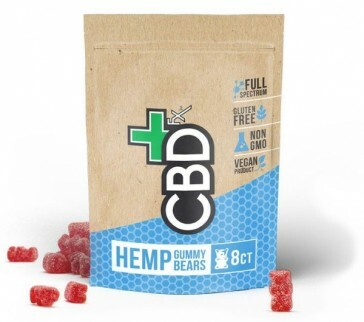 Delicious gummy bears are an easy way to enjoy a fun treat at the same time as getting your daily dose of CBD! Each gummy in this 8 pack contains 7mg of organic, full spectrum CBD, meaning this contain a range of nutrients and vitamins from the hemp plant. 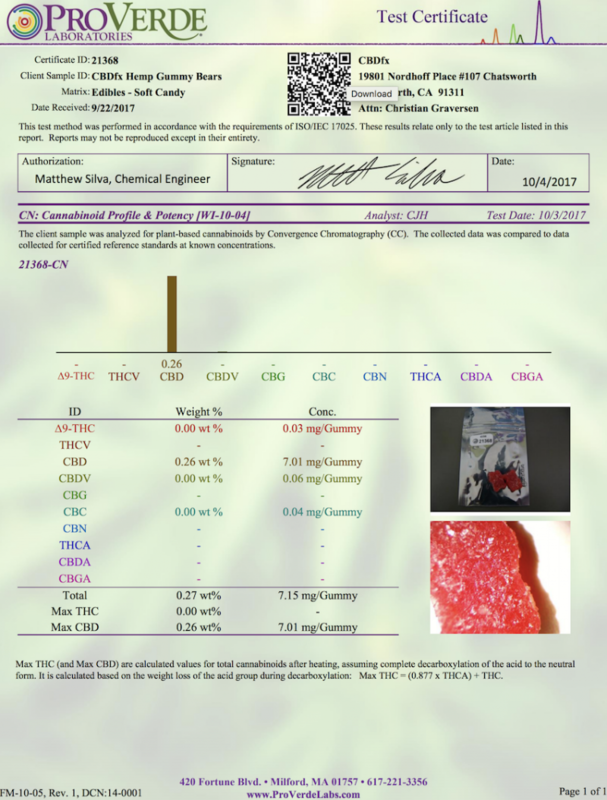 Berry flavoured, vegan, gluten free and non-GMO, leading brand CBDfx have done it again and they'd make a great addition to your collection. Keep out of reach of children and you must be 18 years or older to purchase.